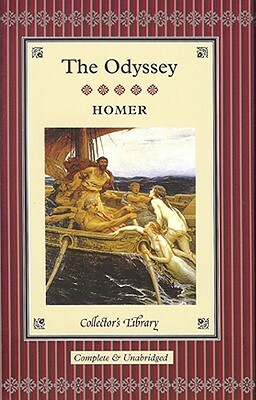 The identity of the writer of the Odyssey is a matter of some speculation. The ancients were convinced it was Homer, although they tended to disagree as to biographical details. The best supported evidence suggests he lived in Chios, an island off the west coast of Turkey, some time between 1100 and 700 BC, probably closer to the latter. Traditionally portrayed as revered, old, and blind, he composed the Iliad and Odyssey and possibly the Homeric Hymns, a series of choral addresses to the gods.